A similar phenomenon happened in the breakfast cereal industry. The makers of Rice Krispies came up with an easy to make recipe, using their cereal, marshmallows, butter and vanilla. The recipe was an instant hit, and it is still popular decades later. Other cereal manufacturers have tried in vain to come up with popular recipes for their cereals (Froot Loop Fancies, for one lame example), but none of these recipes have come within 5%* of the popularity of Rice Krispie squares. The equivalent syndrome in book publishing is J K Rowling’s Harry Potter series. Other writers and publishers look to the Potter series and ask quite simply ‘how do we get us some of that?’ This is a series that doesn’t just sell well. It is a series that doesn’t just sell well in hard cover, before the cheaper paperbacks come out. This is a series that has millions (literally) of people buying the books the day they are released, and reading them at red lights on their drive home (and I expect a few read it while they’re driving). This is a series that sells so well that some small bookstores are kept in the black, because of the sales of this series. -The author seems to be one of the writers who realizes that young people are in fact people. People who have unique desires, motivations, abilities, aspirations, etc. -The characters, even if some are a bit cliché, are unique from each other. You don’t find yourself looking at the various people in the story as ‘generic student # 4’ or ‘generic teacher number 6’. The numerous distinct characters, good, evil or amoral, give pretty much anyone reading or watching the stories, someone to relate to on a personal level. -The stories balance action, character interaction, and dialogue well. This doesn’t leave one wanting for witty repartee, or for something to actually happen in between conversations. -Interesting plot items are presented, and some of them are actually resolved to one extent or another. This in comparison to some stories where the writers seem to have so few ideas that the thought of actually resolving any of those ideas to any degree seems to terrify them, so there drag them out far longer than is interesting. Some plot ideas in Harry Potter are carried on, but with some level of resolution at various points, and with interesting new variants on them. -Characters are affected by the things that happen to them. All of the above, and many other similar reasons, are likely contributing factors to the success of the stories. But I will go out on a limb and suggest a single unifying theme that makes the stories work for so many: righteous indignation. Righteous indignation is the driving force behind many stories. 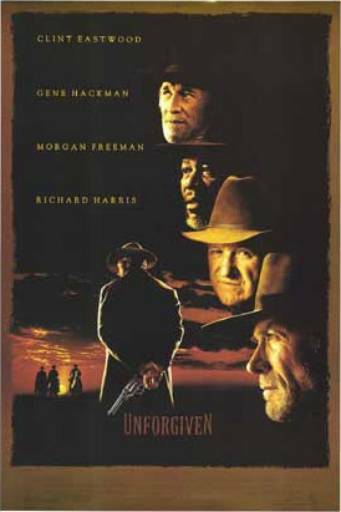 The movie Unforgiven, for example, is rife with it. The prostitutes in Unforgiven are righteously indignant about one of their own being knifed up by a violent John. They are then further indignant about the local law treating the incident as a property crime. They are further indignant about the law requiring only compensation to the pimp, and not to the actual victim of the crime. I, as an audience member reacted the same way. When a cohort of the violent John offers a pony to the woman who was attacked, thinking she deserves some sort of recompense as well, the other prostitutes refuse to let him give it to her (without even asking the victim’s opinion). They’ve had a taste of righteous indignation in its pure form, and they want nothing to spoil it in any way. The sheriff in Unforgiven, when faced with his own death at the hands of a hired assassin, says, “I don’t deserve this.” His final indignant words show a sense that he thinks he is owed better because he is good. He thinks he is good for no other reason that he is the sheriff. He doles ‘justice’ out arbitrarily and trivially for violent offences, treats women as property, gleefully tortures and kills prisoners, yet he is completely unaware that he’s an evil person. His righteous indignation, at facing an ‘unfair’ death, is as pure as that of the prostitutes. I think it’s no exaggeration to say that righteous indignation is what the movie Unforgiven is about. The reason I’m spending so long talking about Unforgiven, while my title suggests this is about Harry Potter, is to make the point that righteous indignation is such a powerful story element that it can even make an otherwise unremarkable vengeance plot western, very popular and memorable. Harry Potter is rife with events to which the characters and readers can react with righteous indignation. 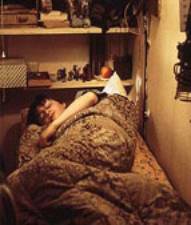 The story starts off with Harry living with an aunt, uncle and cousin. His treatment there is monumentally unfair. Not everyone can relate completely to living under a set of stairs, with relatives who single a person out for abuse (although I expect far too many in fact can). However, righteous indignation is pretty much unavoidable in non-sociopathic readers and viewers. Not every incident of indignation is held throughout the entire story. Some are resolved, but new such incidents come up often enough to keep the feeling fresh. In addition to the above, reactions of righteous indignation regarding Harry, include reactions to teachers and other school officials who set up complex rules, and then show pretty much no willingness or desire to actually enforce the rules. (The exception being the occasional arbitrary ruling based on the whims of the teachers involved, suggesting that Sheriff from Unforgiven would fit quite well into Hogwarts’ faculty). The teachers routinely ignore violations of rules, even to letting students blast each other 20 metres through the air with the hand held weapons that the students are required to carry. While weaponry isn’t handed out to all students in most real life schools, I suggest that many readers can indignantly relate to a school with little or no enforcement of rules, especially rules broken by bullies. Harry reacts with righteous indignation to the treatment of a house elf, who’s an abused slave of Lucius Draco. The indignation isn’t there just for something for the readers and viewers to react to. It is a motivating influence for the character, which leads to Harry resolving the situation causing the indignation. I reacted with righteous indignation to the dark arts teacher Serverus Snape’s first classroom reaction to Harry. Harry is being respectful to his teacher and studiously taking notes of the points being taught. Snape decides that Harry thinks he’s better than the teacher (because he isn’t staring at the teacher in wide eyed rapt attention), and reacts with indignation. Snape belittles Harry in front of the other students. Ron Weesley also has ample opportunity for reactions of righteous indignation. He reacts that way when he thinks Harry won a contest by entering magically, and not letting Ron in on it. Harry reacts with righteous indignation back, as he didn’t enter the contest himself, and felt a friend should believe him. Ron reacts with righteous indignation when Hermione goes to a school dance with someone else. Hermione reacts back with righteous indignation, because Ron takes her for granted, assuming she will go with him to the dance after someone else turned him down. In addition to Snape’s reaction to Harry, the actions of the other teachers at Hogwarts often provide opportunity for reactions of indignation. For example, the teachers set up a contest in which some non-volunteer students are trapped underwater, where they will die unless the contestants rescue them in time. Hogwarts is run by some evil people. I could list several more examples, but I expect Potter readers and viewers can think of many more themselves. 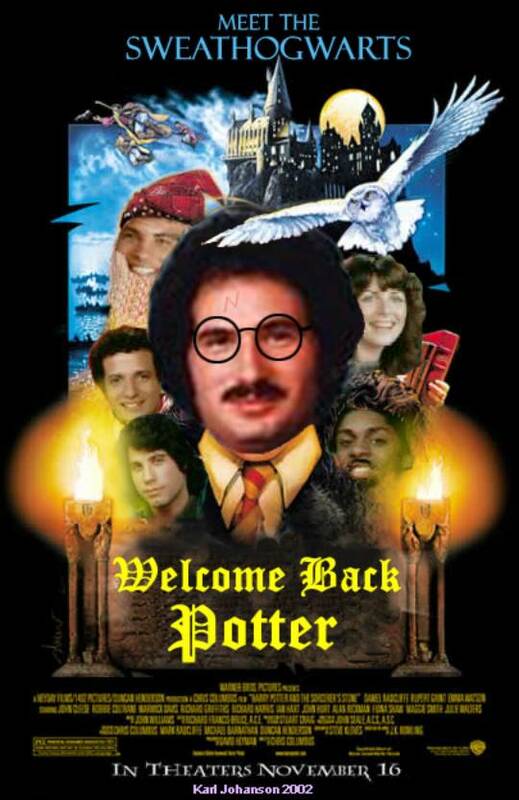 Now that the secret of the success of the Harry Potter series is out, anyone can rush out and write a massively successful series of novels, whenever they want. Originally in Neo-opsis issue 9.